Born in Birmingham, Galal is part of a well-known boxing family. His older brothers, Khalid and Gamal, are both successful professional boxers and were previously members of the GB Boxing squad, the former competing for Team GB at the 2008 Olympic Games in Beijing. Galal joined the Podium squad in October 2015 and went to the Olympic Test event in Rio where he secured a bronze medal. He competed for the British Lionhearts in the 2016 season of World Series Boxing (WSB) and recorded victories in his bouts against the Mexico Guerrero and Astana Arlans Kazakhstan as part of the team that made the final of the competition. Galal has also represented the Brititsh Lionhearts in the 2017 and 2018 season of WSB. His performances earned him selection for European Continental Qualification Event in Samsun, Turkey, where he secured his place for Rio in emphatic style by winning the gold medal. Galal competed for Team GB at Rio 2016, where he defeated Simplice Fotsala of Cameroon in his opening bout before losing out on a split decision to eventual bronze medallist Yoahnys Argilago in the second set of preliminary rounds. In 2017 Galal won a silver medal in the European Championships, where he secured his spot at the AIBA World Championships later that year, making it through to the final sixteen in his group. 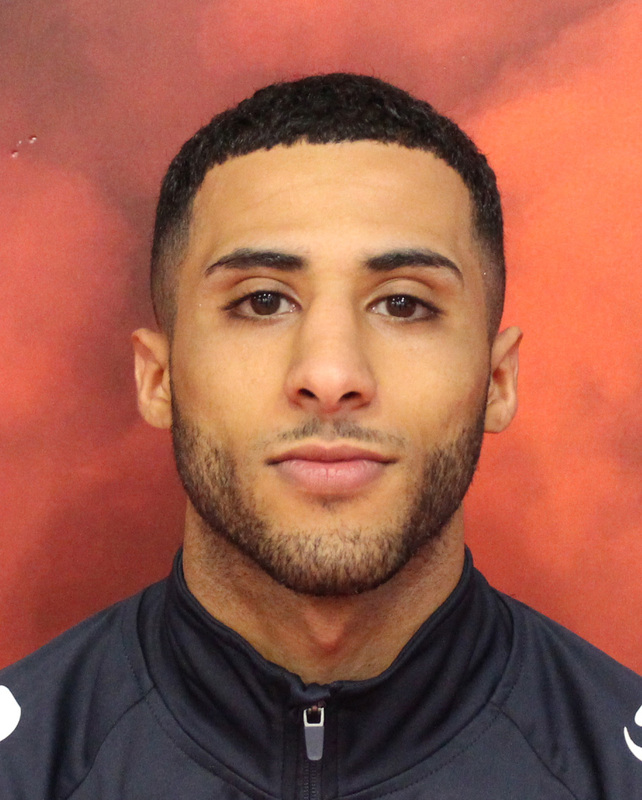 2018 saw Galal’s most successful year yet, he was selected to represent Team England at the 2018 Commonwealth Games on the Gold Coast, Australia. His years of experience within the sport saw him secure four consecutive victory’s during the competition, taking his place on the top of the podium and returning to the UK with that gold medal.